Florian Schulz is an product, communication and interior Designer from Stuttgart Germany, He has studied industrial design B.A. 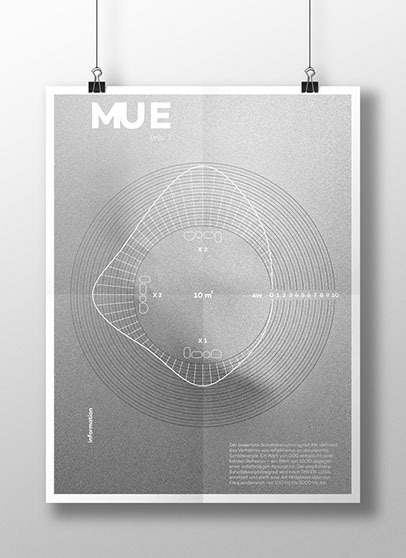 and product & communication design M.A. at the University of art and Design Pforzheim and at the University for Design Aachen. He also worked as a freelancer since 2013. 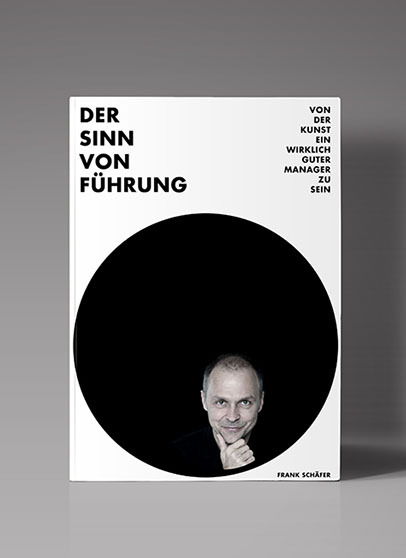 A Cover for Frank Schäfer´s Book - Der Sinn von Führung. 100 % sustainable, sound absorbing System. We are pleased to announce that we got awarded with the MINI INTERIOR DESIGNAWARD at the Blickfang Stuttgart 2013. Line Up Table will be exposed at the DMY Berlin 2012. 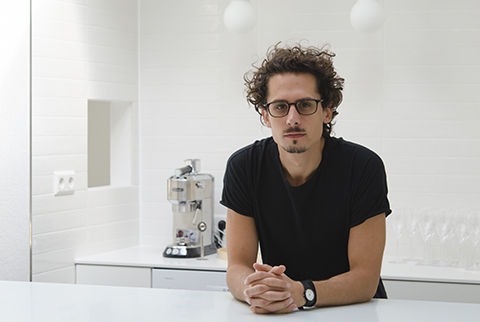 Since 2016, Florian Schulz is responsible for the media of Block Shape GmbH Stuttgart. In March 2013 we (Kosta Pamporis & Florian Schulz) have been Interviewed by Pascaline Budow from Stuttgarter Zeitung. Preview of the 2013 coming Haze Chair, a super light textile chair. 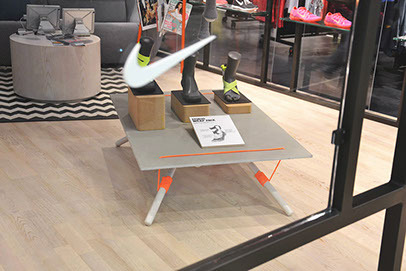 Line Up Table & Haze Chair, will be exposed at the Blickfang Stuttgart 2013. Exhibition 10/11.02.2012 at alte Galvanik. Presenting Line Up Table, #32 Stool and Inside Table. A concrete Table to fit in the livingroom in a minimalistic way. A super light textile chair made of 3d Spacer Fabrics. A Stool made out of 32 stackable pieces cottonwood. 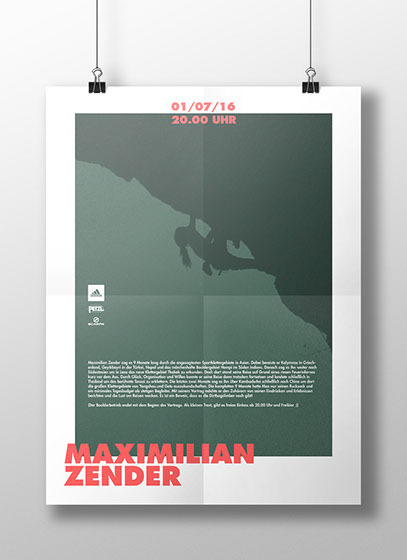 Design Studio based in Stuttgart.